The following prices are given per person. 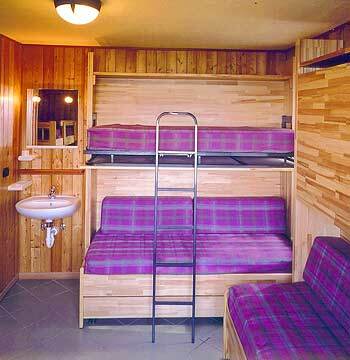 We remind you that Rifugio Alpino L'Ermitage a mountain alpine hut. We don't provide a laudry service for sheets and towels. Fpr this reason we recommend our customers to use a sheet bag. We can provide a single use sheet in TNT. For reservation please visit page "How to Book".